This classic form of massage employs gentle techniques on the outer layers of the body to improve circulation, relieve tense muscles, and encourage relaxation. Deep penetration into affected muscles increases circulation and flexibility while decreasing pain. Received regularly sports massage may help athletes prevent injuries and overuse. 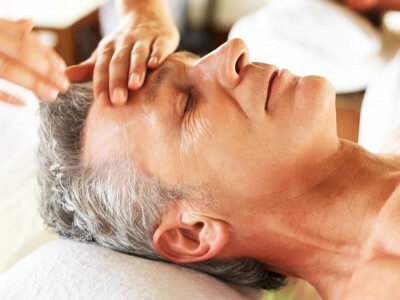 Massage provides comfort and relaxation during this exciting time of change. 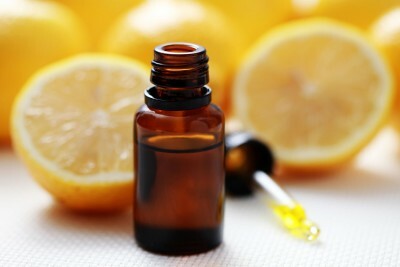 Choose a single note or combination of aromatherapy oils to create a more uplifting or restful experience. Show off your inner radiance, balance your entire body, and relieve common discomforts such as headaches and computer eye strain. Bringing about relief by balancing the Yin and Yang energies in the body, stimulating your body’s inherent healing process, and restoring well being. Feel each muscle melt under the warmth of heated stone.